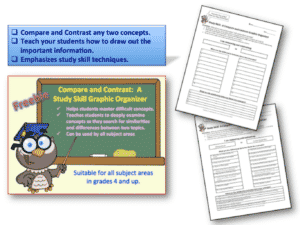 As the school year begins to wind down, this compare and contrast graphic organizer is PERFECT for reviewing the year’s content. I keep a huge stack of them in my classroom, and use them all the time! Students use them to compare and contrast any two terms, topics, or concepts. 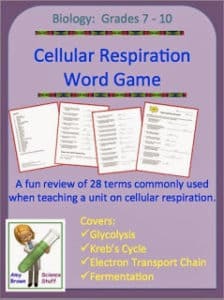 It is a great way to review for end of course testing. 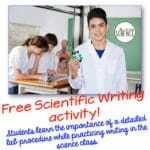 This graphic organizer can be used for any subject area and for almost any grade level. 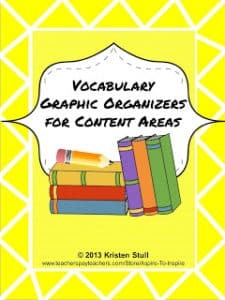 Click image to download free graphic organizer.